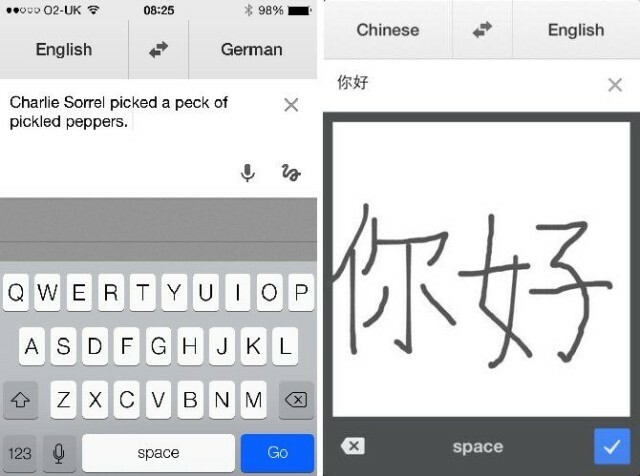 On-device learning should make the Google Translate app much better at its job. 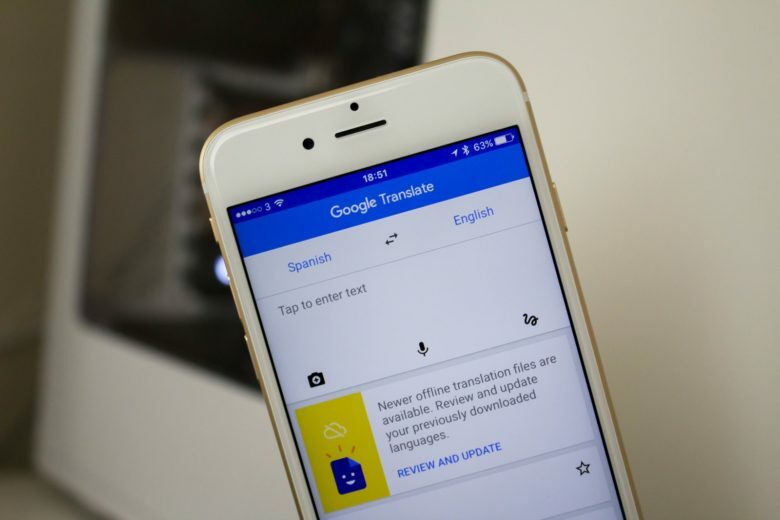 Neural machine translation (NMT) has made the online version of Google Translate more accurate for years. 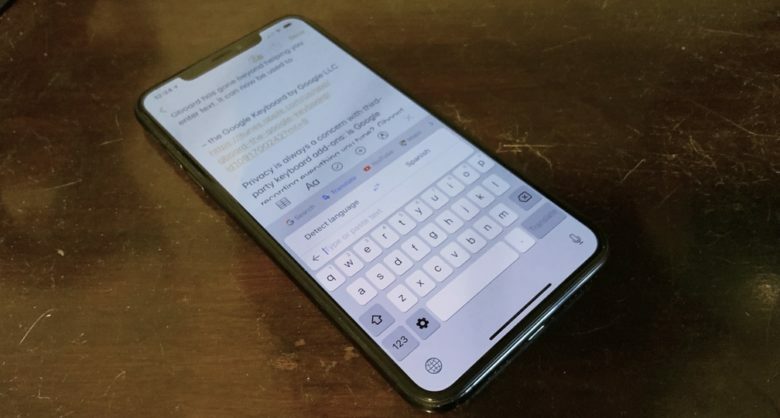 Today, this AI feature was added to the iOS and Android apps so it can be used offline. NTM allows the software to learn over time to create better, more natural translations. And this function is available while traveling without a local data plan. When Google Translate received its post iOS 7 update last September it was missing one important feature: the iOS 7 keyboard. 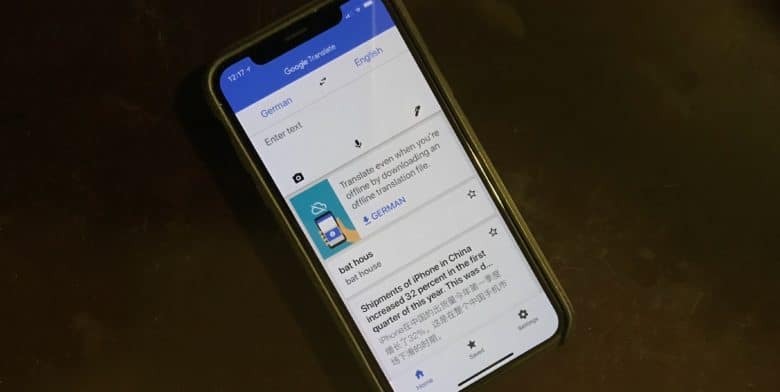 That has been amended in the free translation app’s latest update, which builds on the streamlined and modern look and feel of the previous update, but also adds an iOS 7-optimized keyboard and status bar. This is one Google Now bug that Google won’t be too happy about: a glitch that causes the service to randomly “praise the iPad” when a user performs certain voice searches. 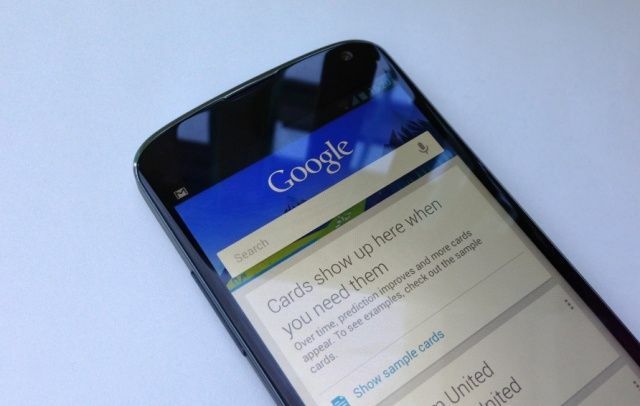 Google Now reads out its response, but adds “he now praises the iPad” to the end of it. Check out the video below. 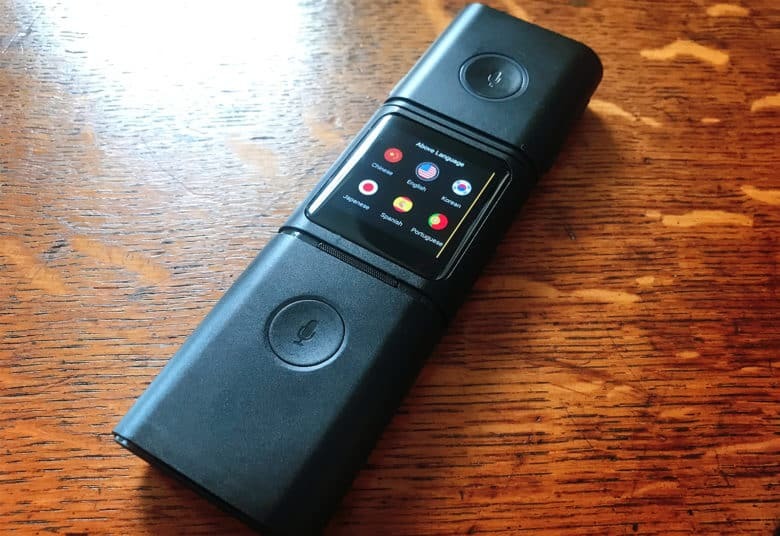 iTranslate Voice is voice translation on the iPhone executed perfectly. 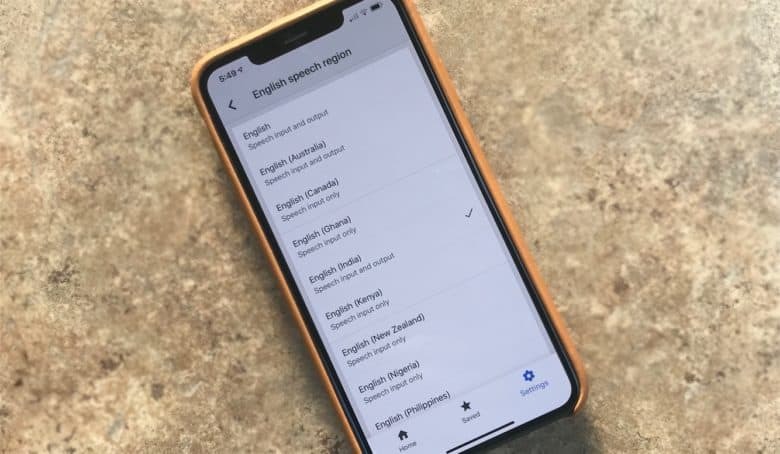 One of my favorite jailbreak tweaks for the iPhone 4S (before I updated to iOS 5.1 and lost my jailbreak) was called Lingual, which enabled Siri to connect to Microsoft’s Bing Translate API and immediately translate words or phrases into a number of different languages. Thanks to iTranslate Voice, you can now get the same functionality and more for any iPhone from the App Store. 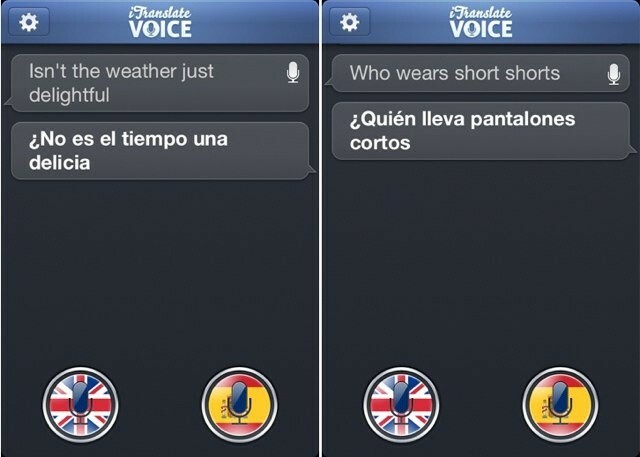 This excellent $0.99 app listens to you speak, then quickly translates your sentences into one of 31 languages. It’s super quick and incredibly accurate.